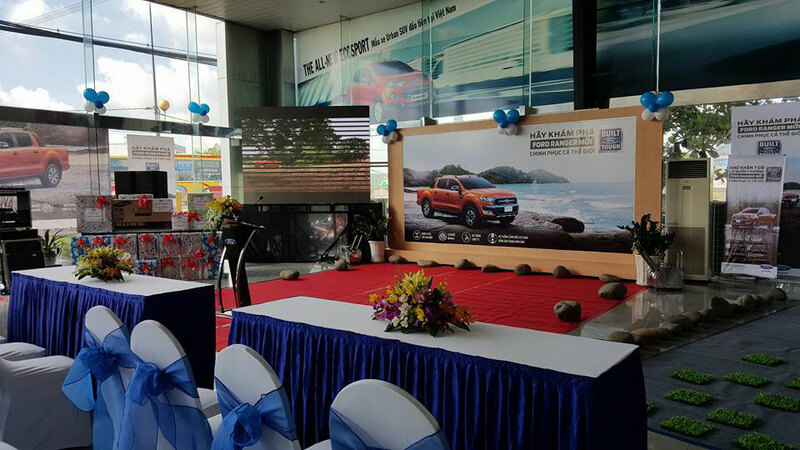 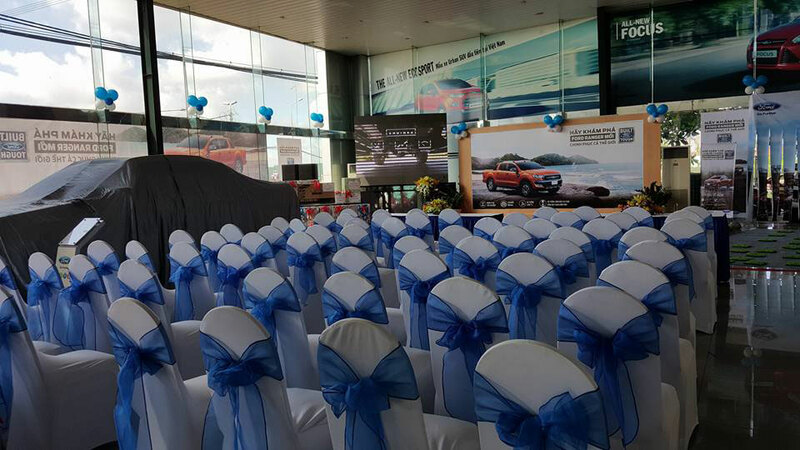 On August 15th, 2015 the launching of FORD RANGER 2016 is officially taken place at WESTERN FORD – 530 Kinh Duong Vuong Street, An Lac Ward, Binh Tan District, Ho Chi Minh City. 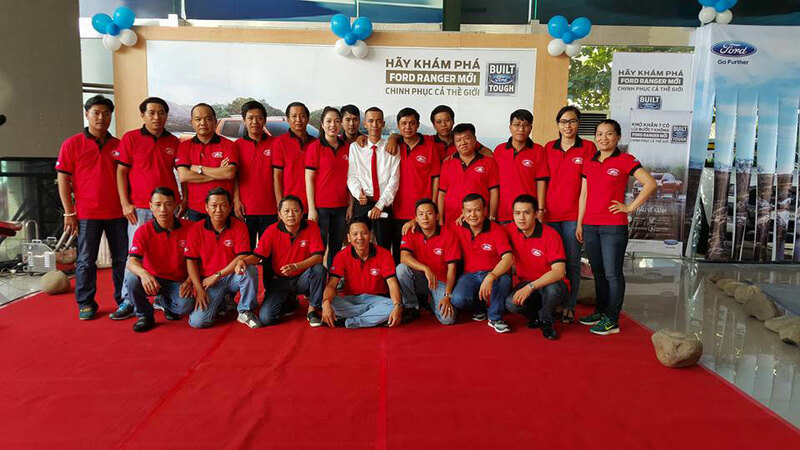 For a long time, WESTERN FORD which has been one of the official biggest authorized dealers of Ford Vietnam, always brings the best service and super experiences to customers. 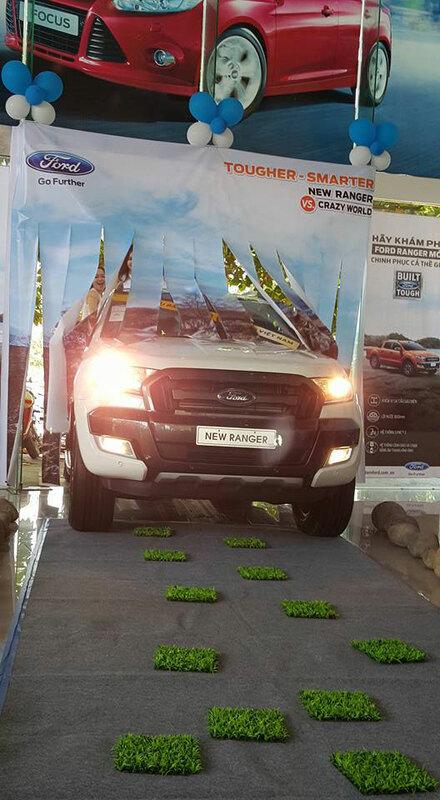 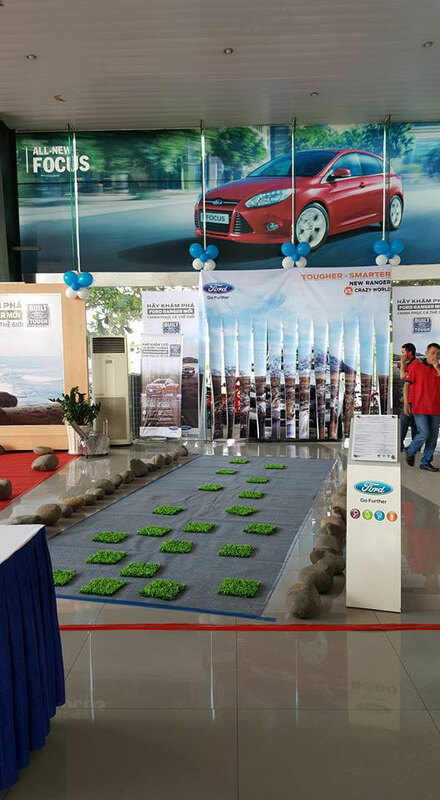 Attending the event, the special thing is that participants have the opportunity to experience FORD RANGER 2016 brand-new, taking part in promotions and the special lucky draw program with interesting prizes.